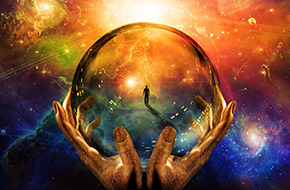 gives psychic readings that will uncover your hidden truths! Psychic Jordan Relationship and Love Expert offers love spells and guidance for your romantic life! 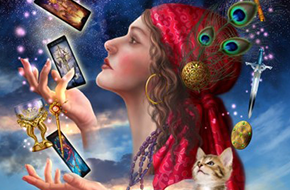 Psychic Jordan Relationship and Love Expert performs accurate tarot and crystal readings to help you better understand your future and yourself! For the most reliable psychic readings, turn to Psychic Jordan Relationship and Love Expert in Schaumburg, IL. I am an experienced psychic with the abilities to help you tap into the unseen forces that affect our daily lives. Whether you want to learn about your past, better understand yourself, glimpse the future, or even change the future, I can help you make your dreams a reality! I am a psychic who helps all matters of life. I can assist you in achieving greater insight into your love life, career, interpersonal relationships, and much more. Whether the answers lie in the stars or in your own self, I can help to reveal them. I offer astrology readings to help you appreciate and harness the power of celestial bodies, and my palm readings can expose secrets about your future that are hidden within you. My tarot card readings, psychic life readings, and crystal readings reveal deeper meaning in your choices, your history, and the significance of your life. I perform charka readings to assess the seven energy centers of spiritual power in your body, leading to a greater understanding of both your physical and spiritual wellbeing. I provide healing and meditation guidance, including aura balancing, to assist you in achieving inner peace. 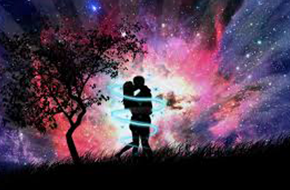 I also provide many services to improve your love life, including love spells and romantic guidance. Don’t wait any longer to tap into the rich mystical forces that go unseen and ignored by most people! Right now I am offering $25 off first time clients only, so call today! Disclaimer: The information contained on this site is for information purposes only.